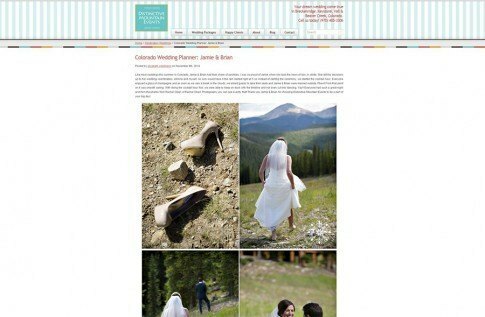 One more feature from around the web, from the amazing ladies at Distinctive Mountains Events. Jamie & Brian’s wedding at Timber Ridge Lodge in Keystone went off without a hitch (even when rain threatened to ruin their outdoor ceremony) much in part by the fabulous work of their wedding planners Ebs & Johnna. Head on over to Distinctive Mountain Events site to check out some of their favorite photos from the day and all the wonderful services they offer. 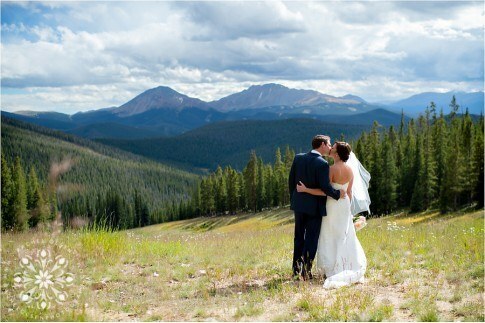 I am thrilled to be working with them again next summer on a wedding in Breckenridge!